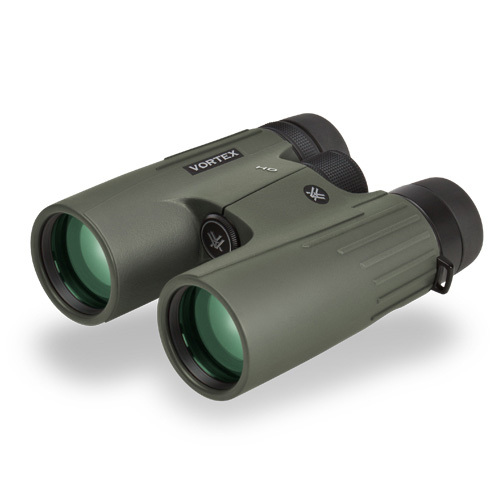 These are excellent binoculars even better given the price. 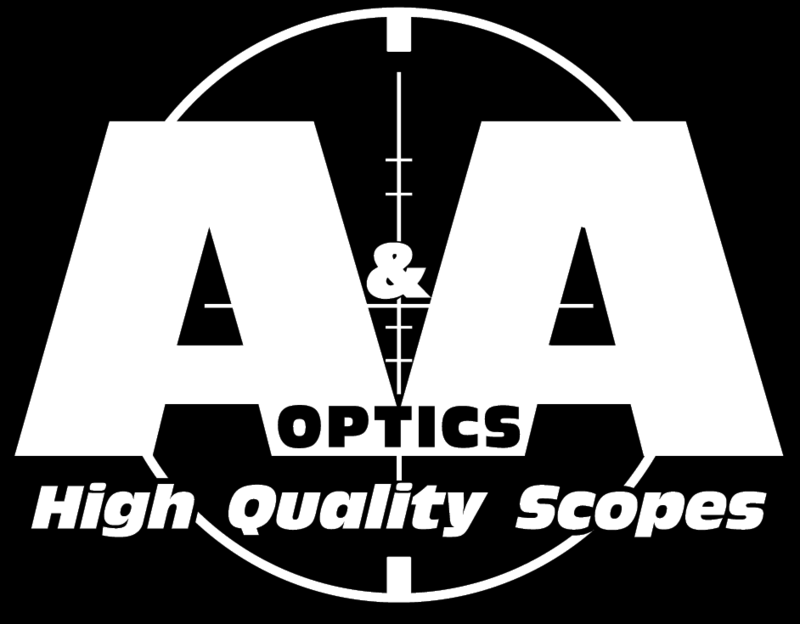 I have purchased many items from aaoptics in the refurbished category and you wouldn't know that they are not brand new. Yiu can't go wrong with the fast shipping that takes place as well. 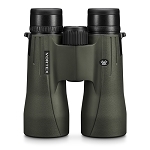 I ordered these binoculars and they shipped out that day. Incredible. 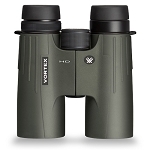 Q: Interested in the 15x50 viper Binos. Who does the refurbishing? Since they are refurbished does Vortex still warranty them? 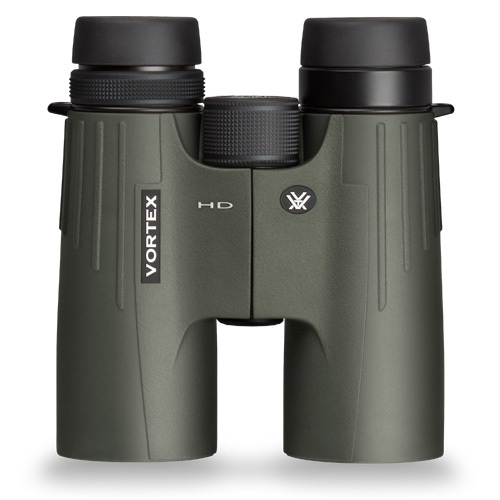 A: All of the refurbished Vortex products have been refurbished by Vortex and sold by A&A Optics. 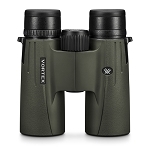 They still come with the Vortex Unlimited Lifetime VIP Warranty as all their new products do. Q: which model is $350? A: The $350 model has since sold out. It was the 8x42. The site has been updated accordingly. Let us know if you have any other questions.